Hollywood Bampira - WHO’S LAUGHING NOW - Official Lyric Video from the album "Rise"
ang napili ng mga taga-hanga: I sure am! Alice? vampires? ...sounds like fun! My tuktok 5 Alice Cooper songs; which is your favorite? Have you ever attended one of Alice Cooper's shows? hi i'm tori from omaha,ne i been a alice cooper tagahanga since 1989 when he sang "Poison" from the album "Trash"
do you think he will come back to Sacramento,CA this year? 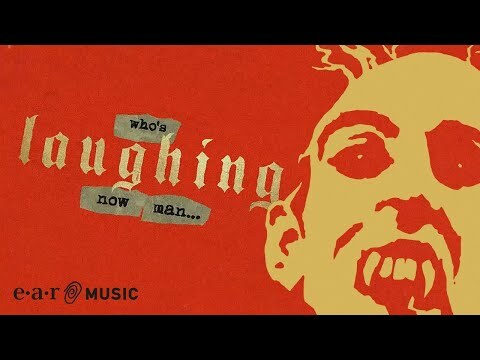 a video ay idinagdag: Hollywood Bampira - WHO’S LAUGHING NOW - Official Lyric Video from the album "Rise"
What is Alice's real name? It is his real name- he has weird parents. 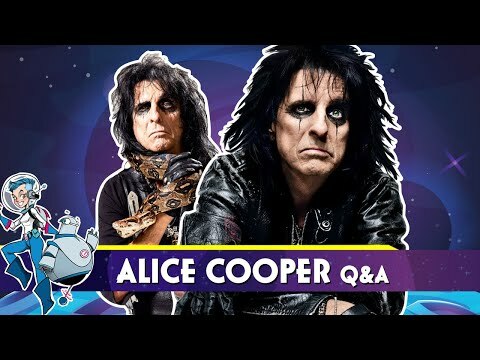 Looking for Sheet Music for "Crazy Little Child"
tuktok Ten Alice Cooper Songs!